Make more sales and earn higher commissions by learning directly from real estate's top performers! 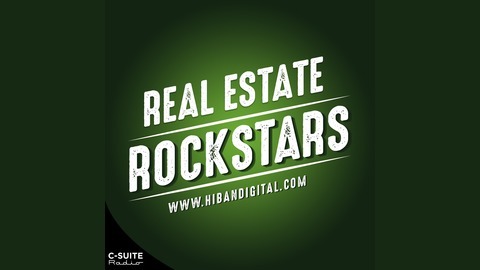 Counting more than four-million downloads from over 100 countries, Real Estate Rockstars is the industry’s most trusted, most popular podcast. With a new guest on each episode, you’ll learn from up-and-coming agents, seasoned brokers, real estate investors, and more. Robert Kiyosaki, Barbara Corcoran, and David Osborn are just a few of the many notable guests who have shared their industry expertise with the Rockstar Nation. 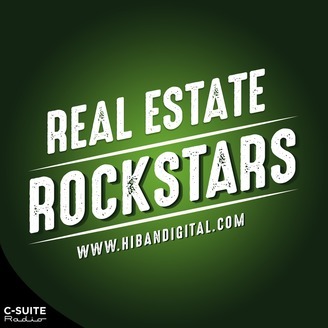 Billion-dollar agent and best-selling real estate author Pat Hiban asks the questions that matter and uncovers actionable answers – no filler and no clichés. Implement the strategies you learn listening to this tri-weekly podcast and start making more money in real estate. It’s that simple. SOTM: How Can Traditional Agents Compete with Discount Brokerages and iBuyers? The number of companies pushing discount real estate services and iBuyer offers is growing. Will these companies edge out traditional agents? On today's State of the Market podcast, we discuss this alarming trend and explain what it’ll take to win clients as competition increases. Listen and learn how to demonstrate true value to sellers so that you can stay in the game. Also, get our thoughts on the NAR vice president’s recent legal trouble and the idea of RE/MAX buying Redfin.